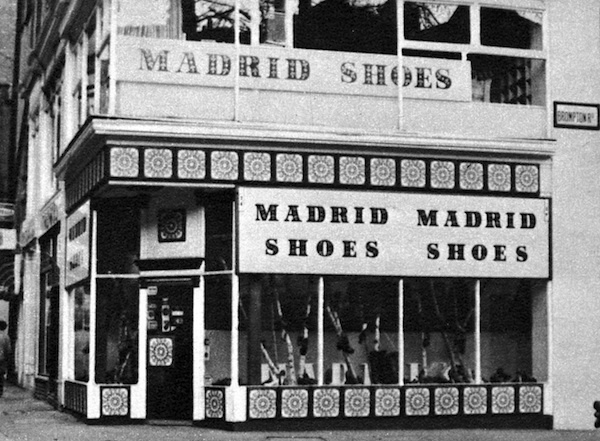 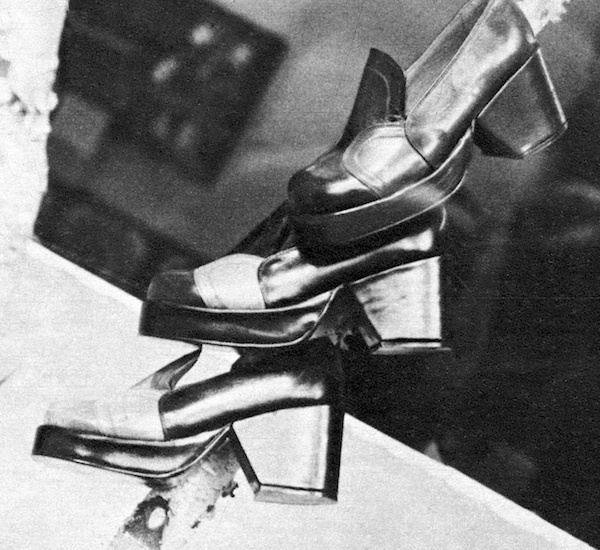 Madrid Shoes was a brand established in 1972 in the U.K. by a consortium of fifteen Spanish shoe companies. 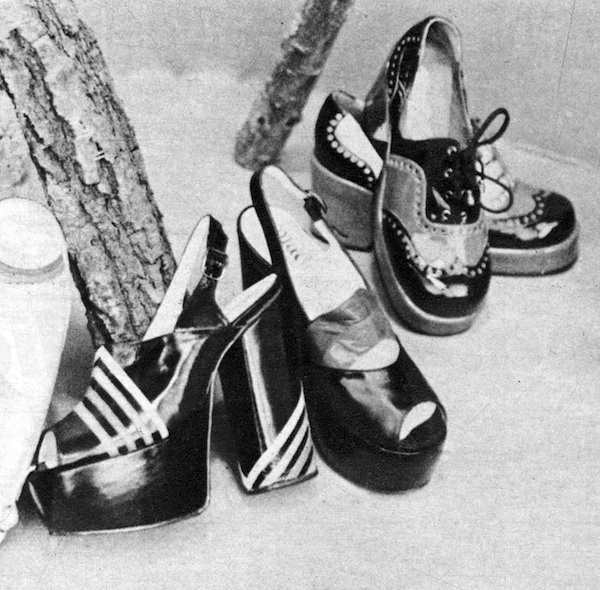 It was aimed to exploit the booming youth market with chunky platforms at reasonable prices. 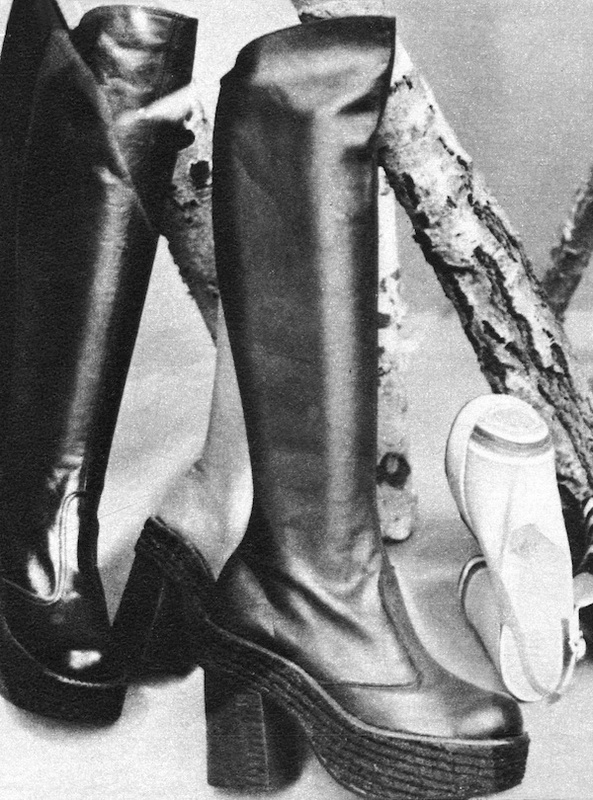 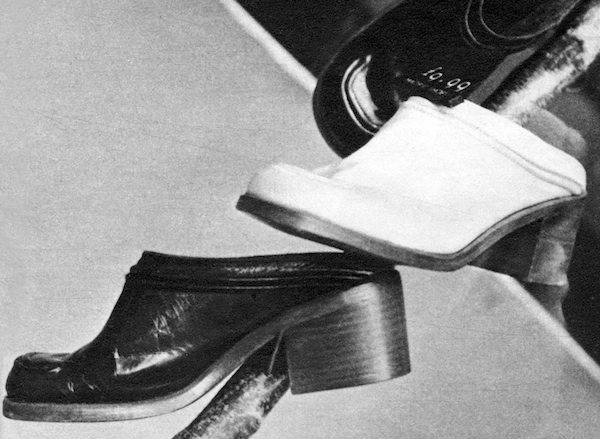 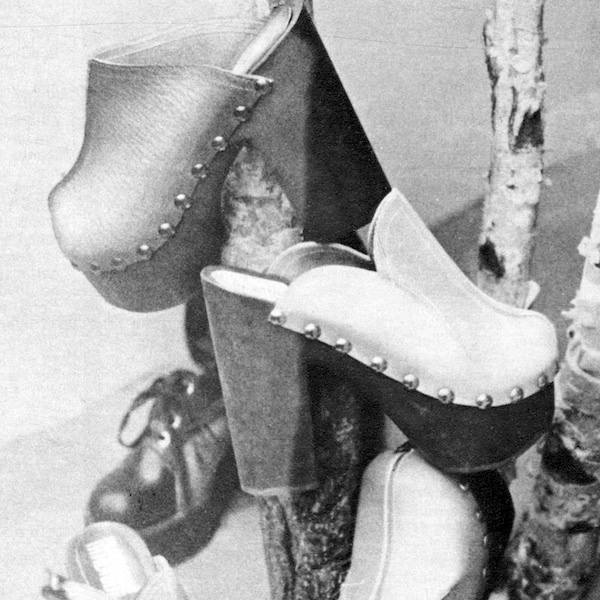 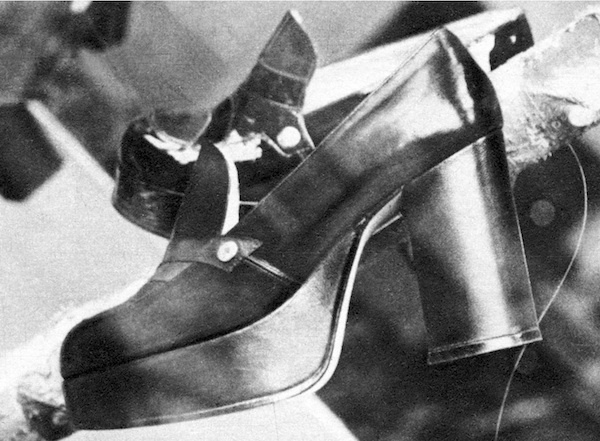 By 1973 they already opened two stores in London and committed to an ambitious roll-out program signing along the way upcoming Dutch designer Jan Jansen. 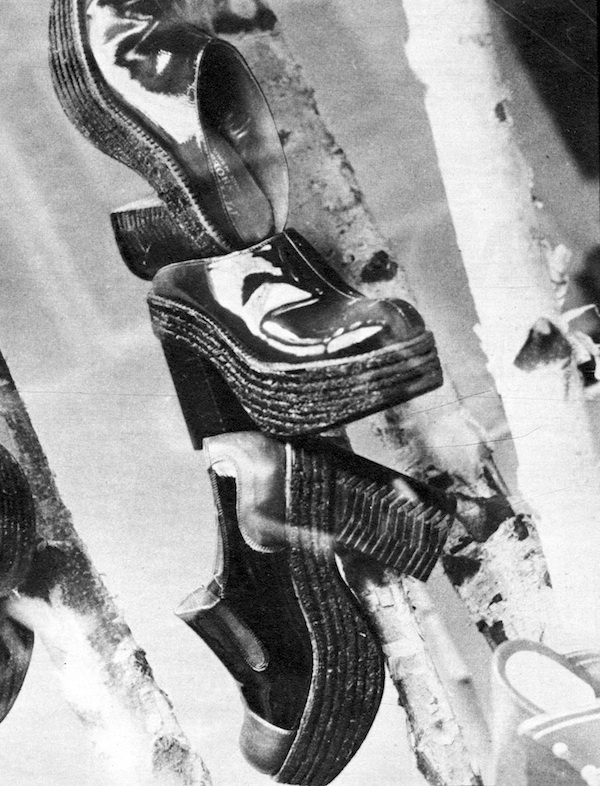 Meanwhile, in King's Road and Kensington High Street ..